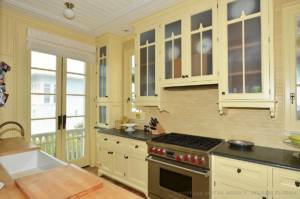 This exclusive, privately-owned cottage has been featured on the cover of several well-known publications including Coastal Living, Architectural Digest, 30A Style, The Coastal Cottage & more. 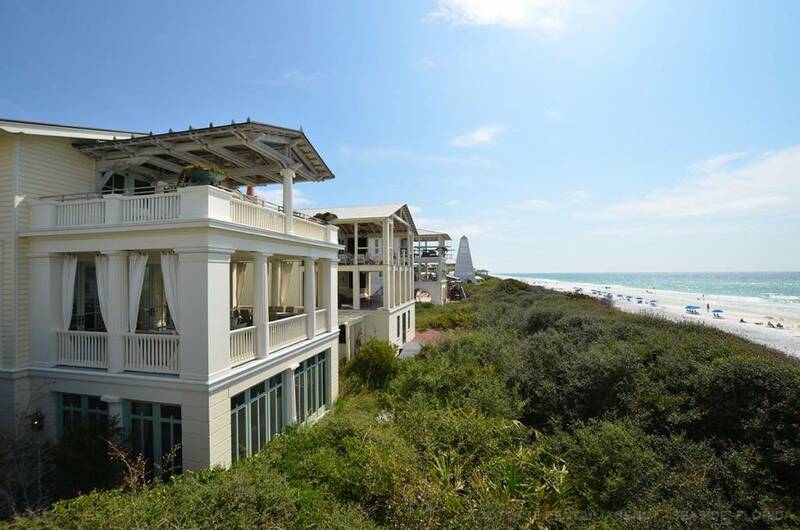 This 4BR/ 3.5BA Gulf front home, in Seaside, Florida, invites you to walk through the front door. From the plush seating areas to the gourmet kitchen, you will find all the comforts of home when you stay in Narnia. Spacious open living spaces and four bedrooms offer plenty of room for everyone. 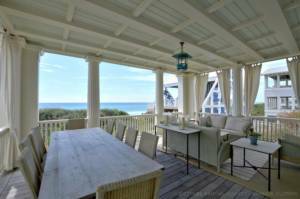 Relax outdoors on one of three front porches with unobstructed Gulf views. The outdoor spaces are the gem of this property. Nap on the porch swing bed on the first-floor porch or enjoy the outdoor living area on the third floor as you sip your morning coffee. Sunrise and sunset views will take your breath away, and you are only steps away from the white sand of the Emerald Coast. Escape to Narnia this Summer. Book this grand home for your beach vacation today!